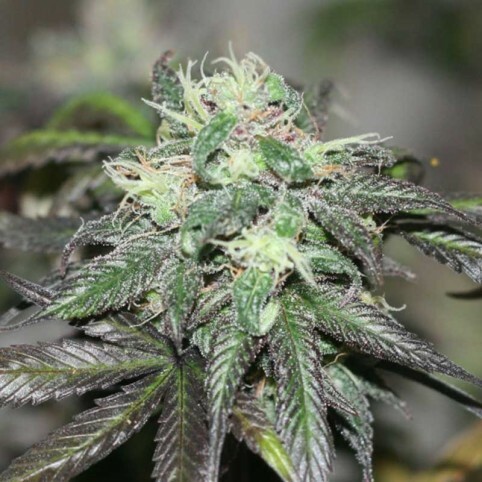 The Purple Buddha is another home-running BC Bud Depot hybrid, a strain aimed at combining the best of both parents, the 2007 & 2009 Cannabis Cup award-winning The Purps with the perennial cup-contending tastes of the Blue Buddha. Phenotypes differ from green with blue tinges to the gnarly and purple and she is a good yielder. A quicker finisher than The Purps, the Purple Buddha combines the grape flavors of The Purps with the creamy blueberry tastes of the Blue Buddha.